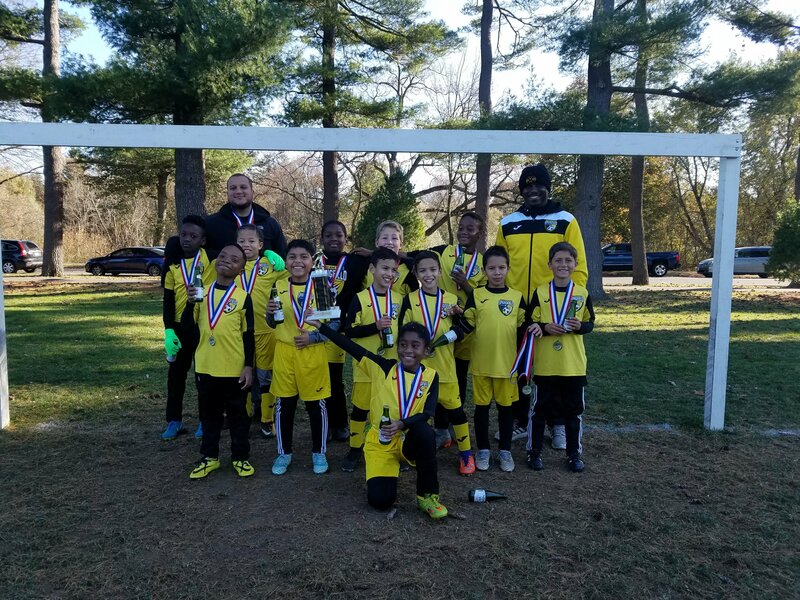 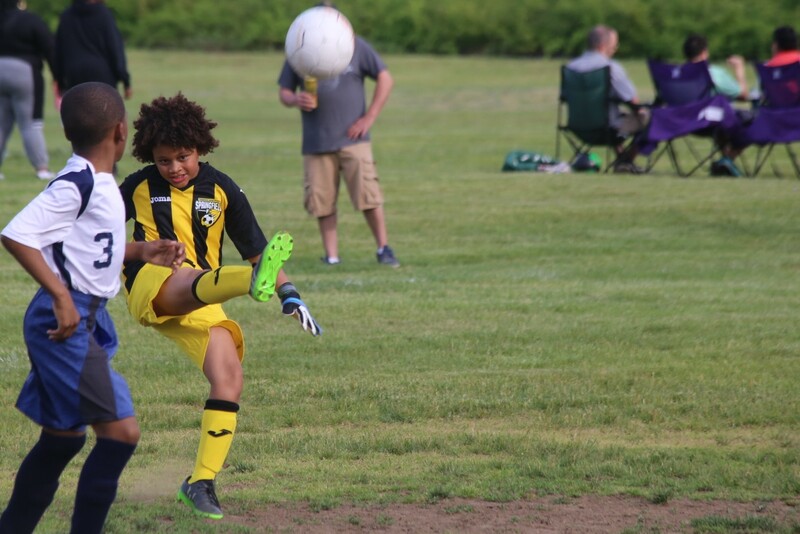 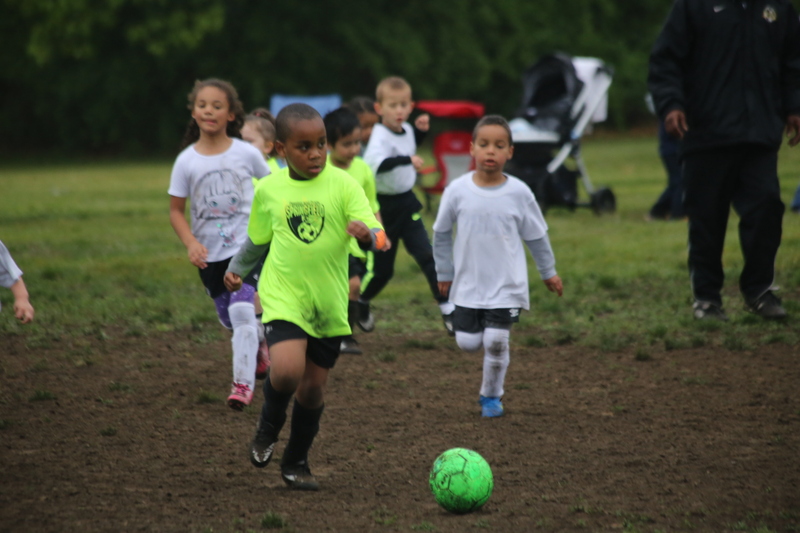 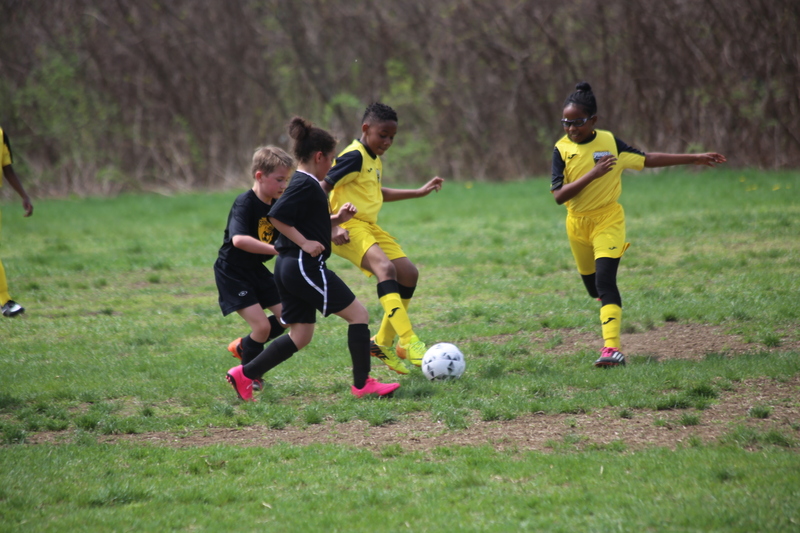 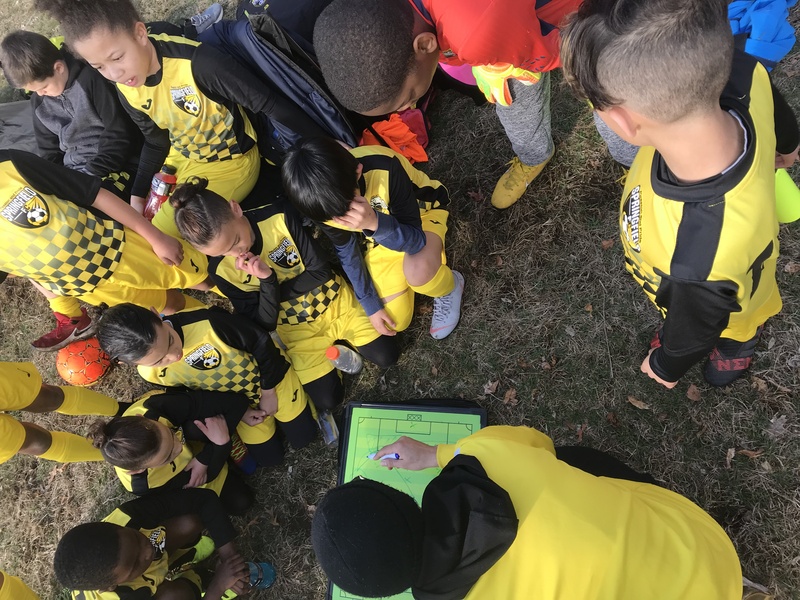 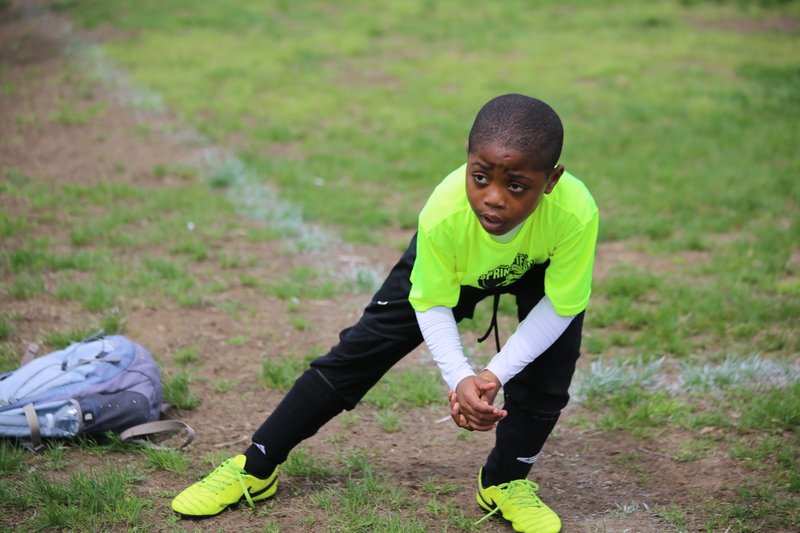 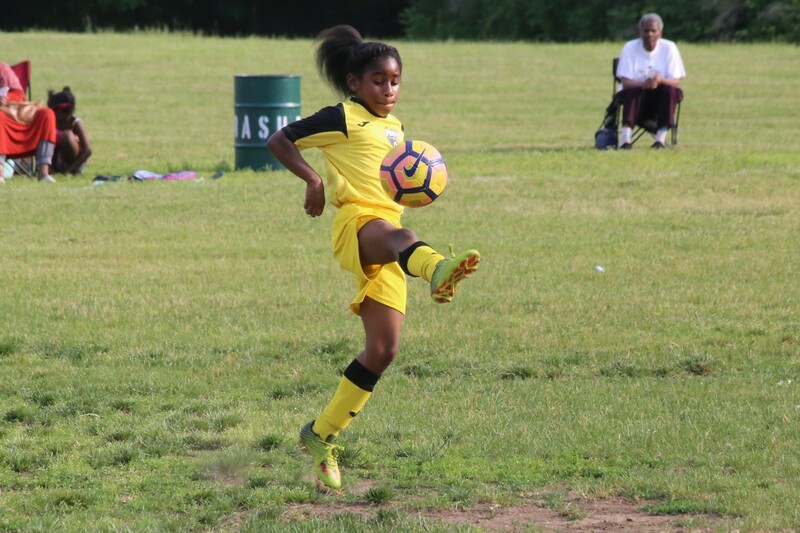 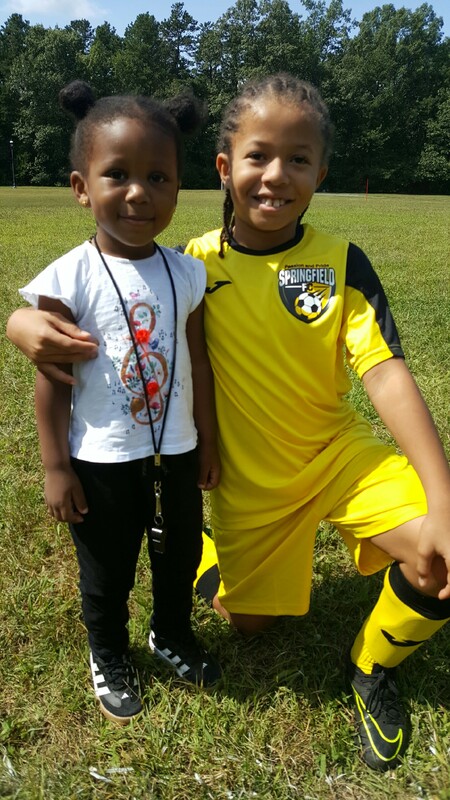 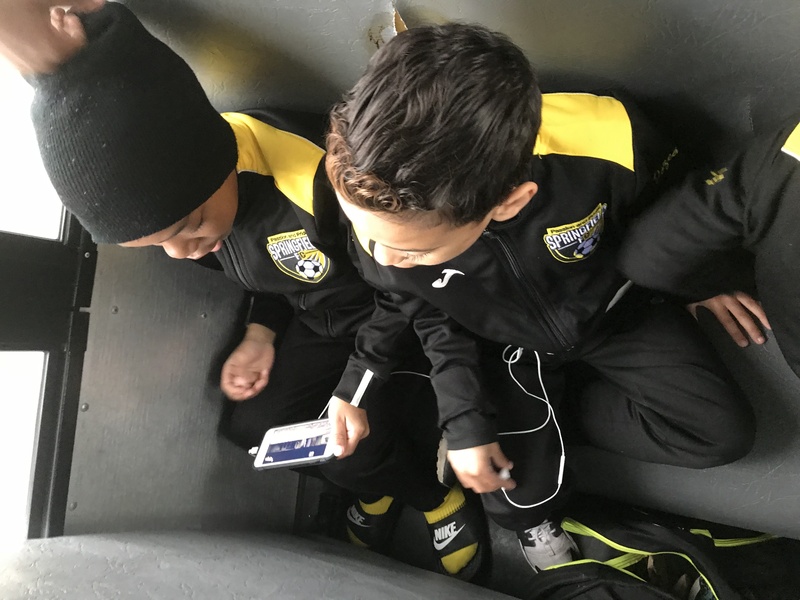 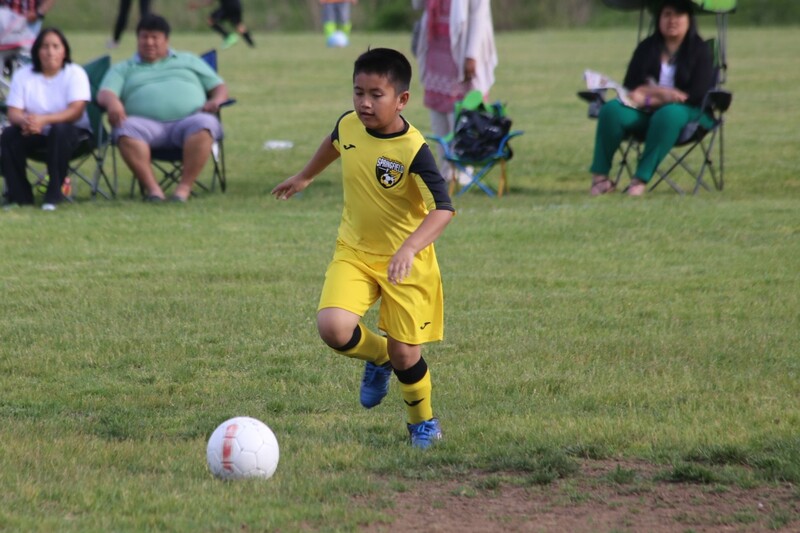 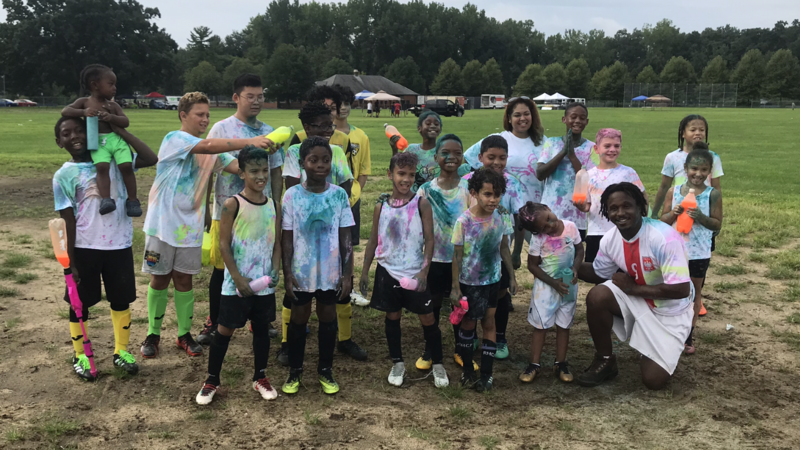 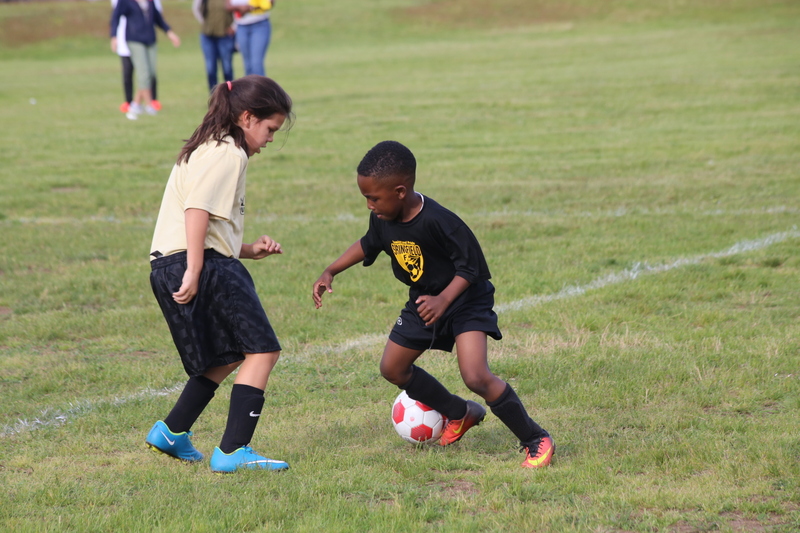 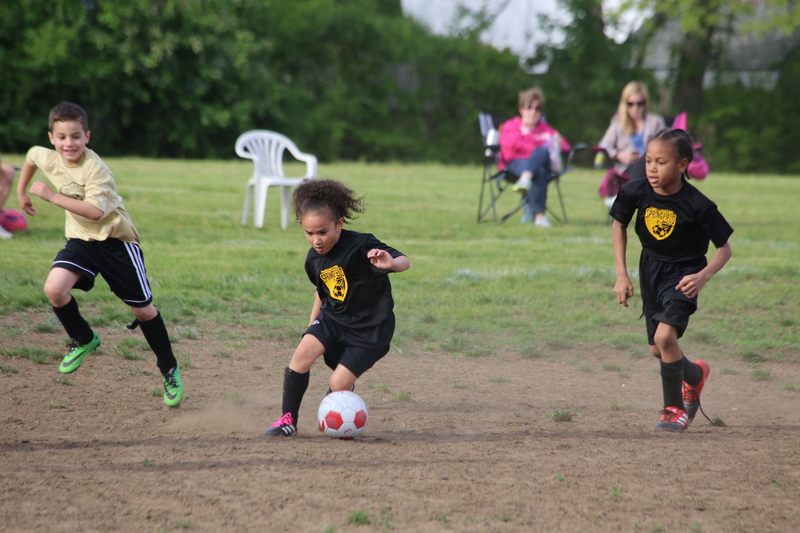 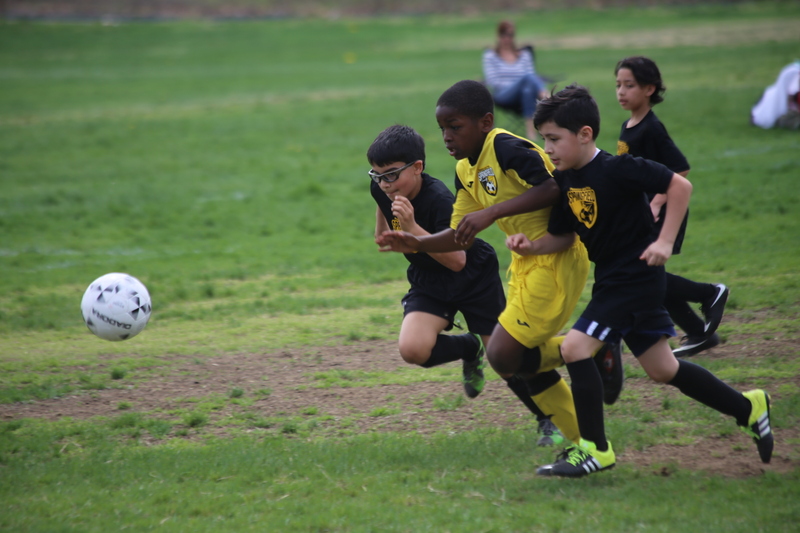 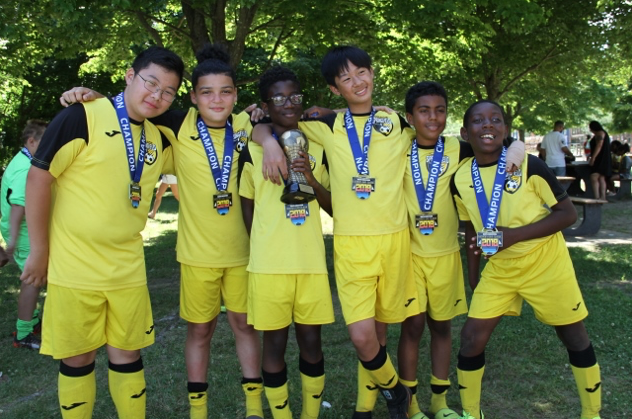 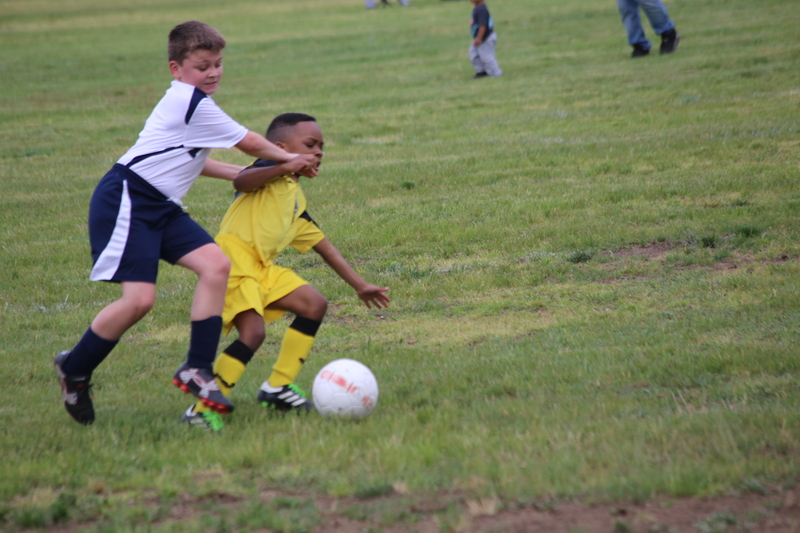 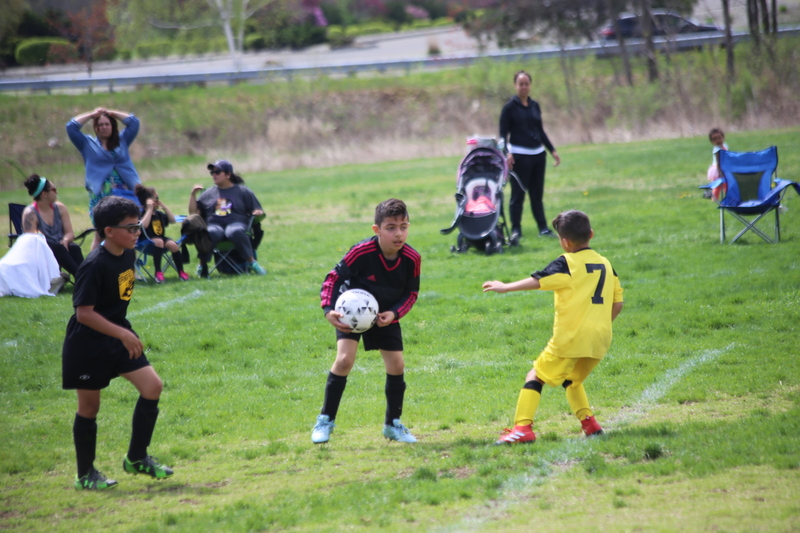 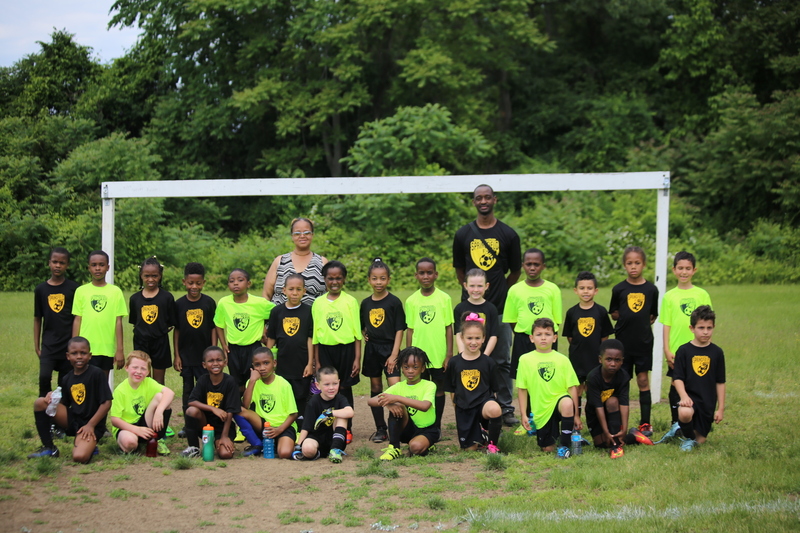 The Springfield FC Soccer Academy is among the most innovative youth training program in Western Massachusetts, training players of all abilities in every aspect of the game: ball mastery, speed of play, movement on and off the ball and coordination and balance. 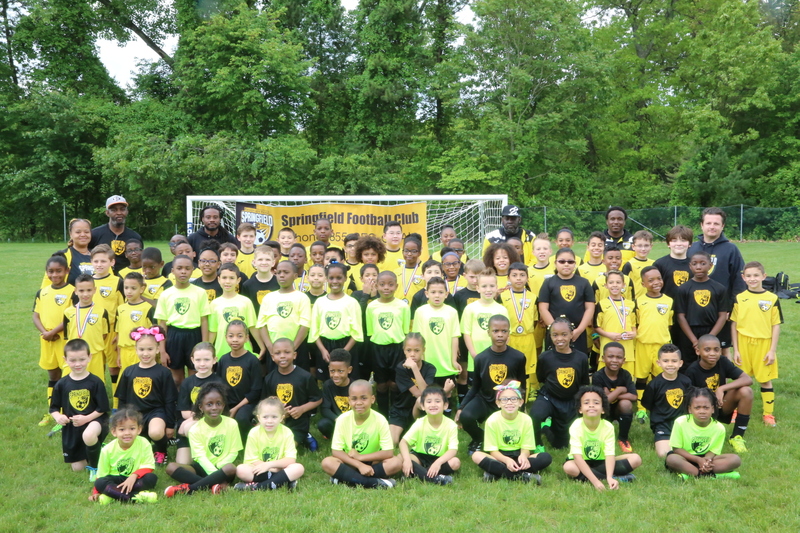 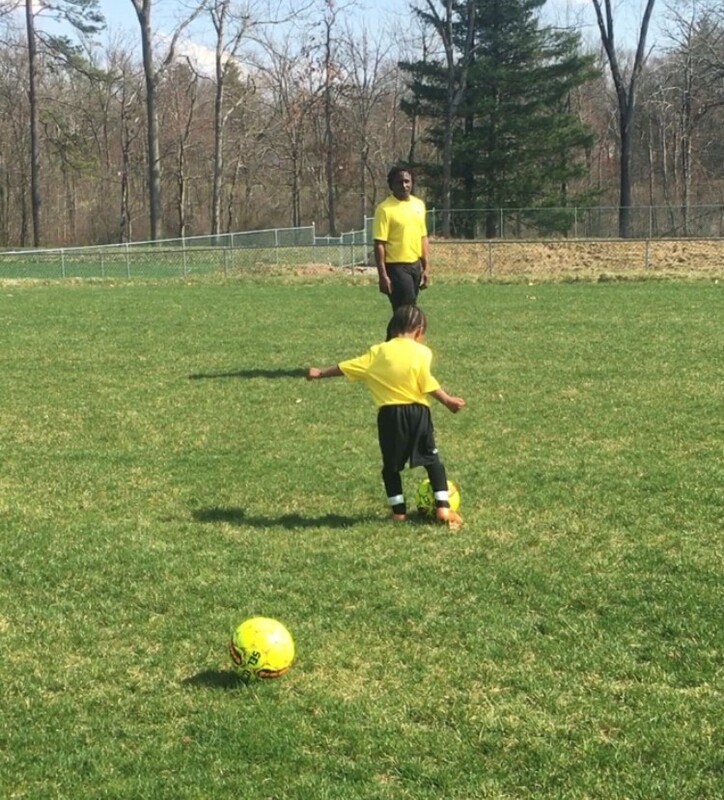 Beginning at local and club level training programs, and on up with the Premier level training. 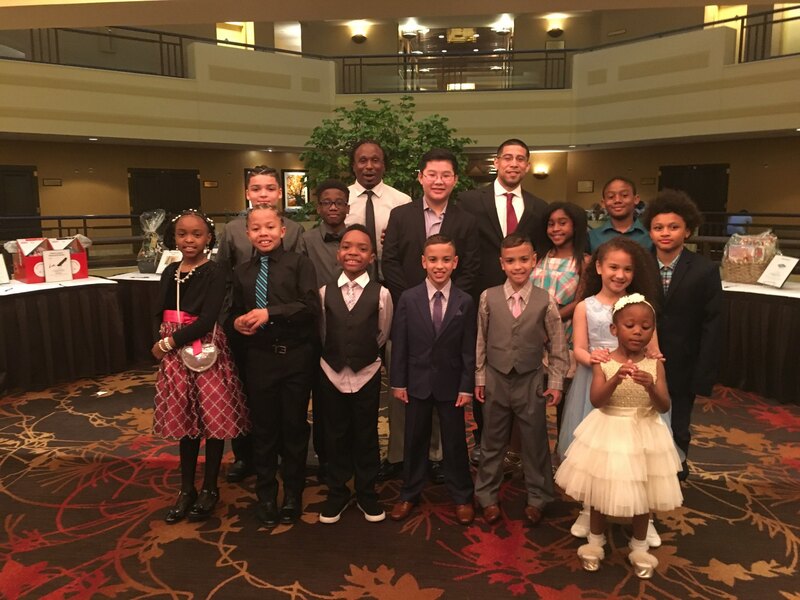 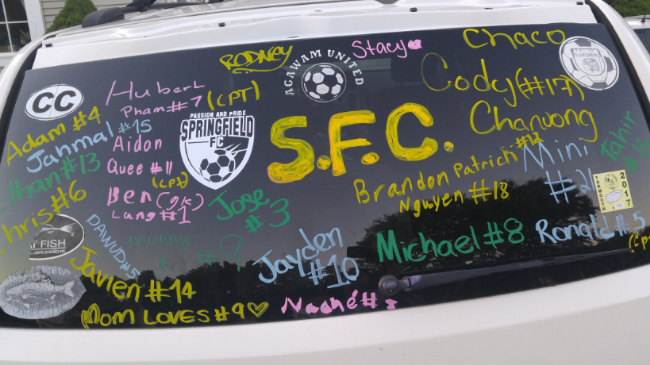 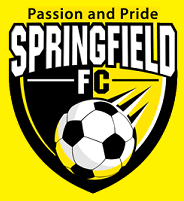 SFC Academy players are afforded unique playing opportunities not available to players at other local clubs, including the chance for top performers to play with Springfield FC's Premier teams.